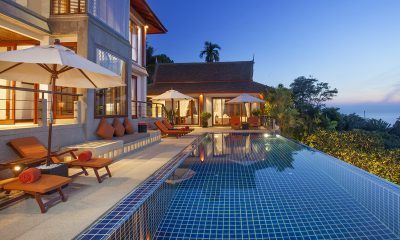 Baan Bon Khao overlooks Surin Beach, an A-list favourite, and features a pool and Jacuzzi overlooking the Andaman Sea in Phuket. 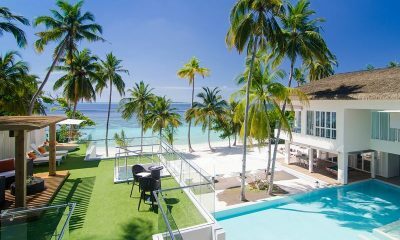 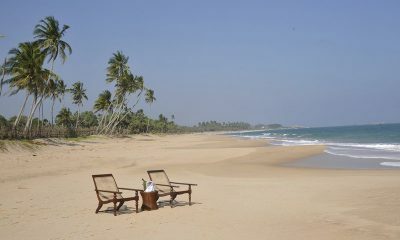 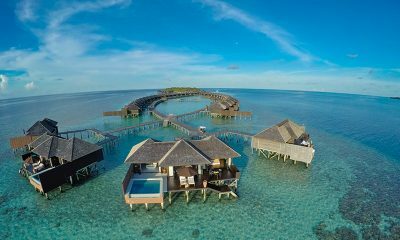 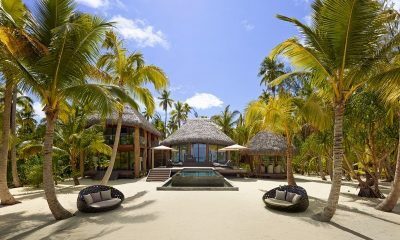 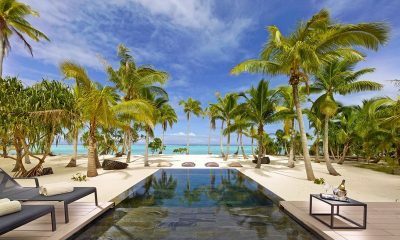 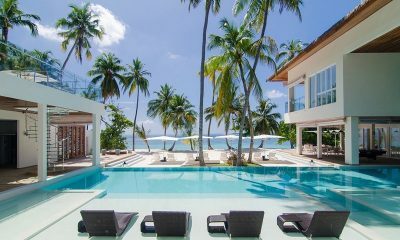 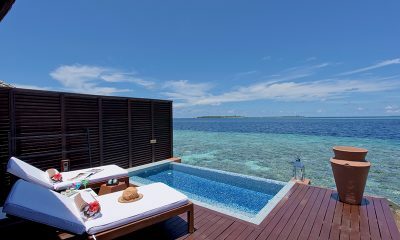 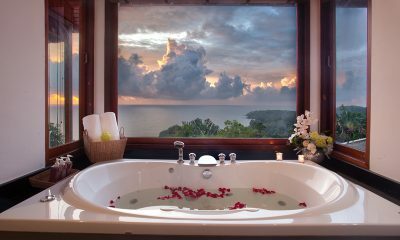 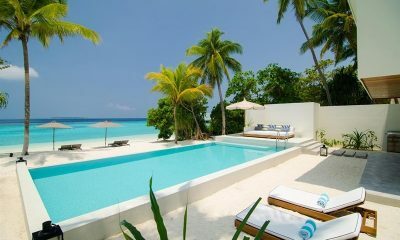 Ban Lealay offers amazing views from an infinity pool and treats guests to a private gym, sauna and chef. 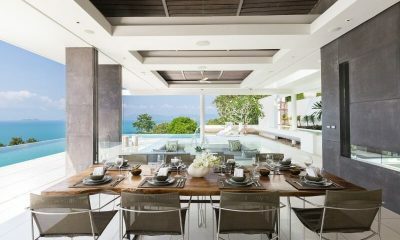 Celadon takes you to the land where the ocean meets the sky. 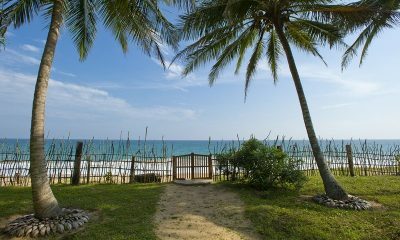 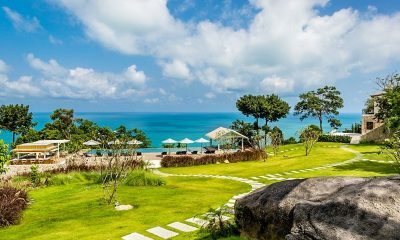 Perched on a hilltop, this escape allows you to experience the Gulf of Thailand like never before. 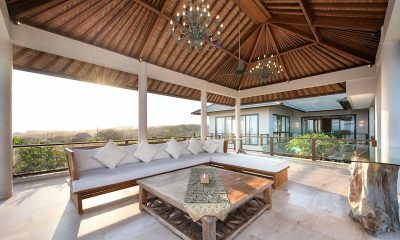 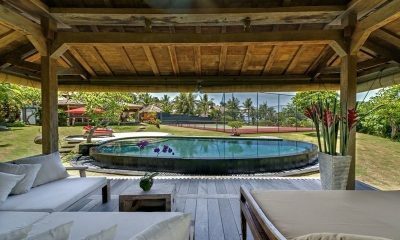 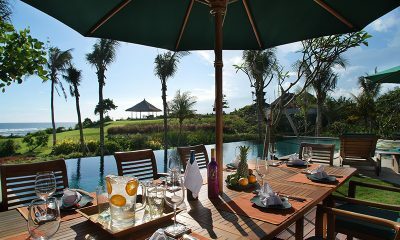 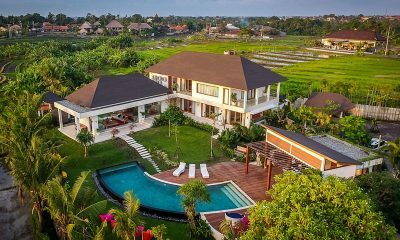 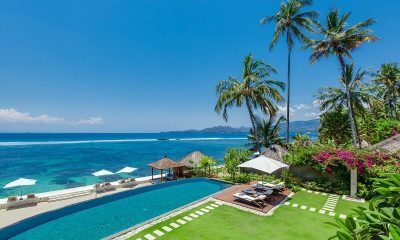 Impiana Cemagi is a breathtaking Balinese villa set amidst fairytale gardens overlooking the Indian Ocean. 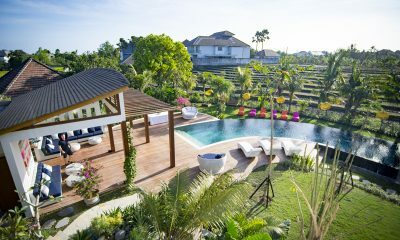 Lansiya is a beautiful historic villa set amidst huge gardens, decorated with antiques and a swimming pool overlooking the ocean. 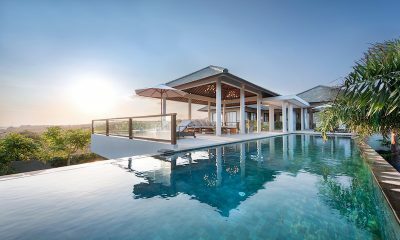 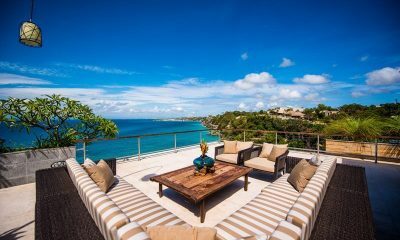 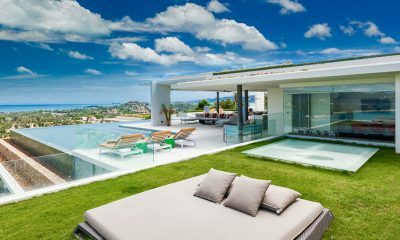 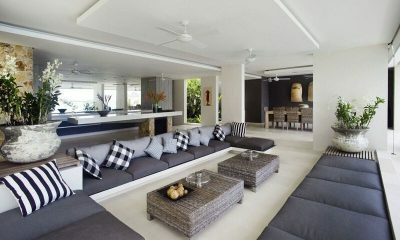 Sleek and modern Villa Anahit is built on a dramatic clifftop looking out to the Indian Ocean and beyond. 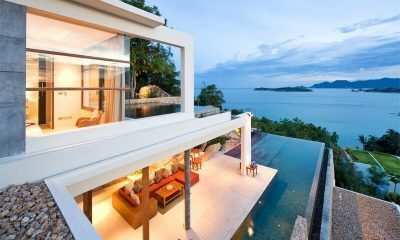 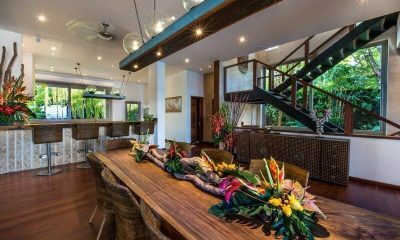 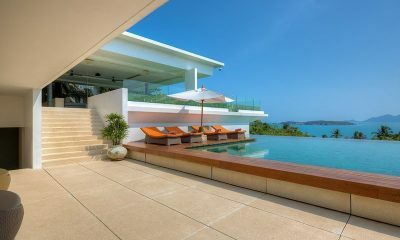 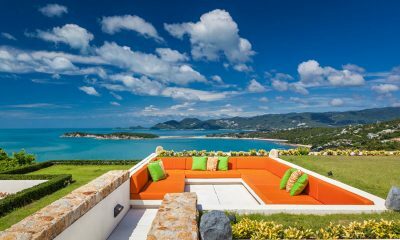 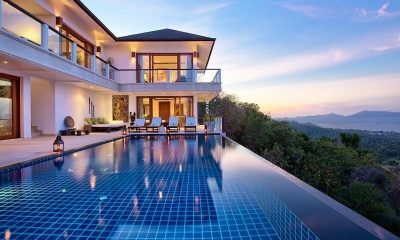 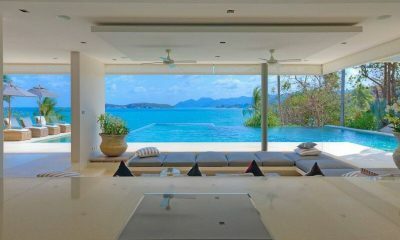 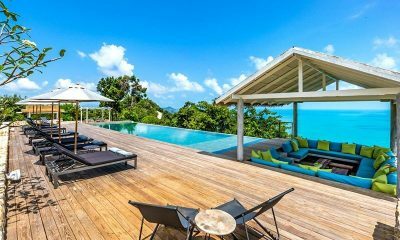 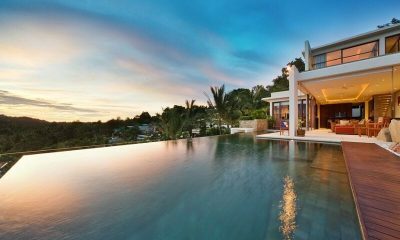 Villa Anavaya is an amazing villa with a cinema room, rooftop lounge and saltwater pool overlooking the Gulf of Thailand.